We're a discerning group and it takes a lot to impress our parts and accessories team. Come check out the incredible products that surpassed even our expectations. We're proud to offer the world's best automotive replacement parts specifically designed to be 100% compatible with your vehicle. 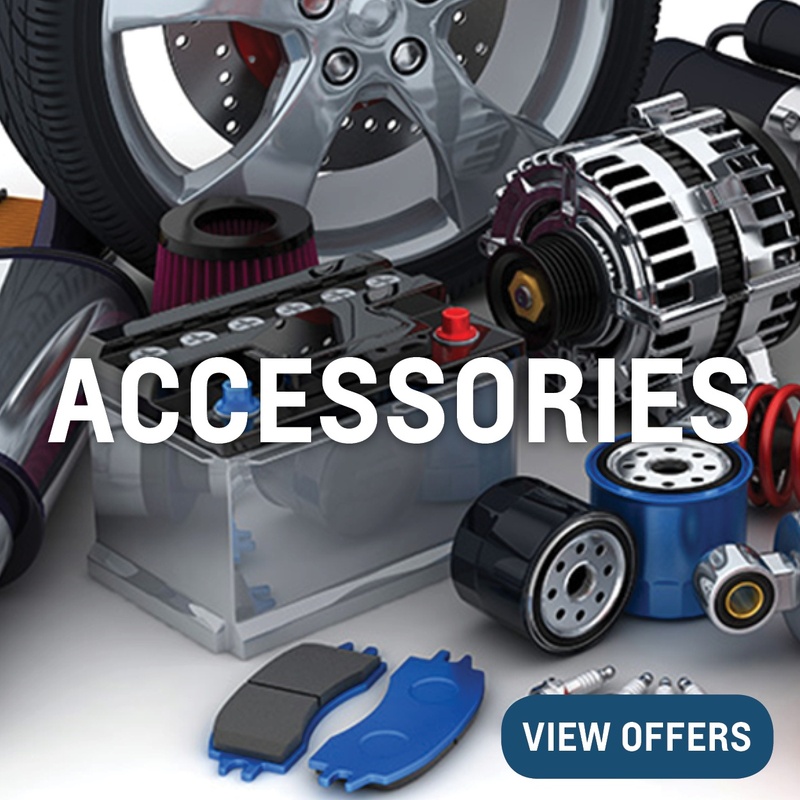 Browse which ACDelco products are currently available for a discounted price. 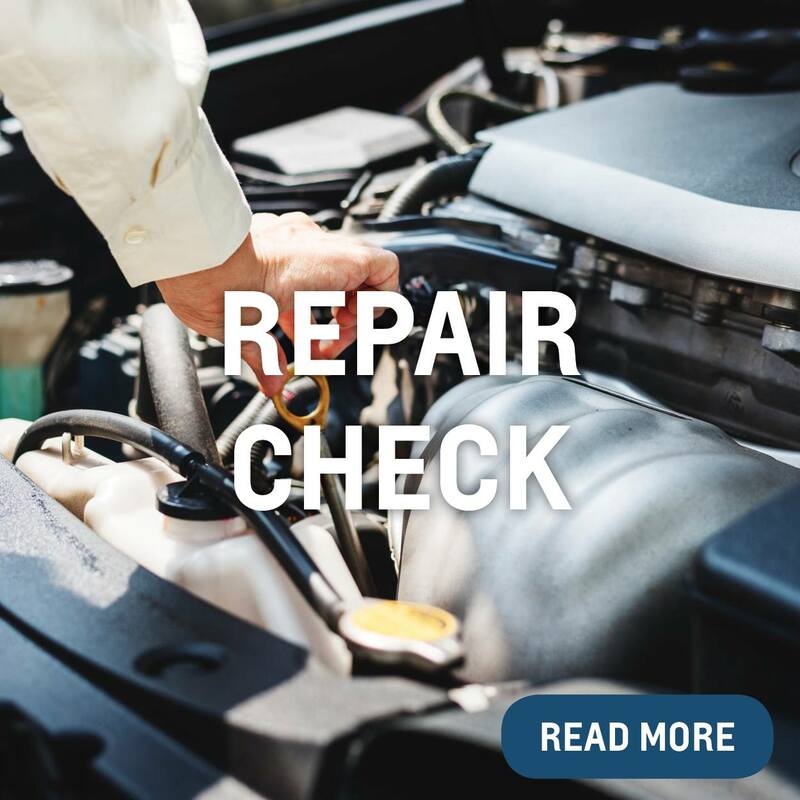 Trying to diagnose a new sound in your vehicle? We've broken down our most commonly replaced parts and when we recommend bringing them in for maintenance. 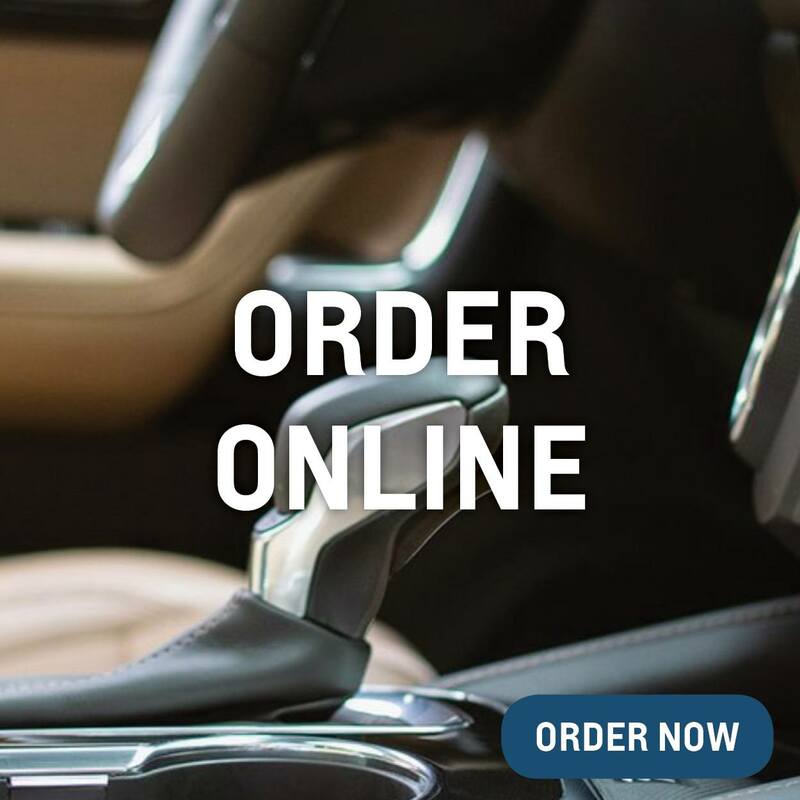 Browse GM OEM parts and accessories online and order for a quick pickup from our Service Centre in Oshawa. Looking to purchase a part? You can conveniently order them online. Fill out this online form and we'll arrange a time for pick up or delivery. Recently been in an accident? 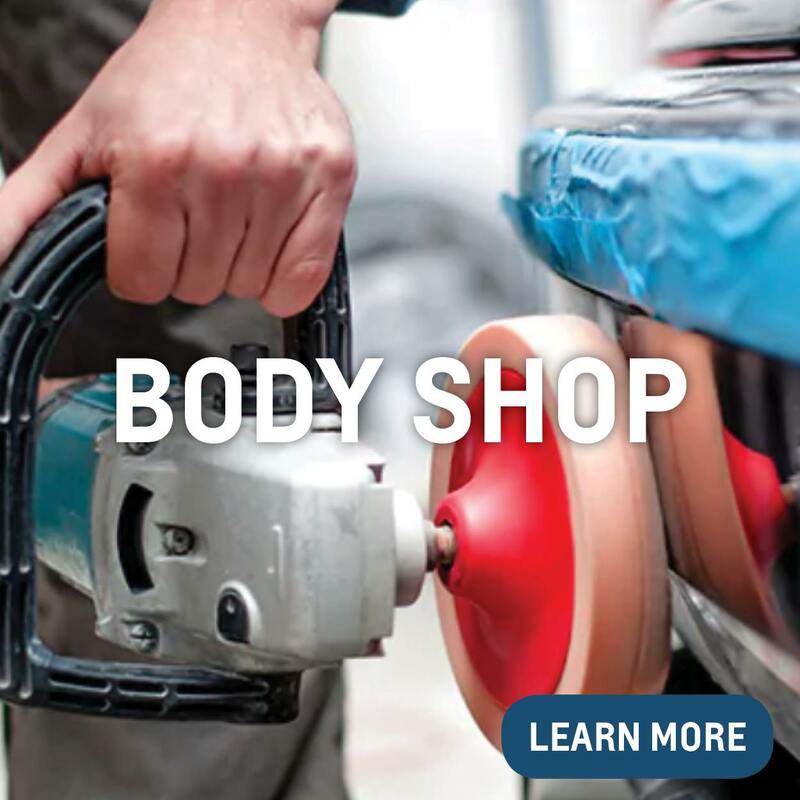 Let our team of collision repair professionals turn back time for your damaged vehicle. At Ontario Motor Sales, we maintain one of the largest supplies of GM auto parts in Oshawa and in the Durham region. 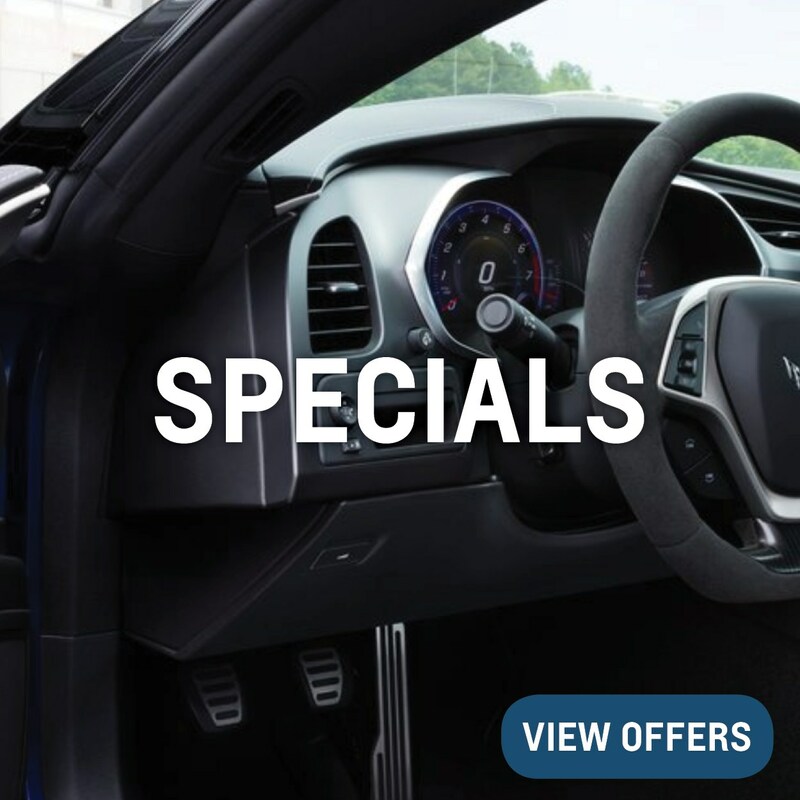 We use and supply the same factory-quality Genuine GM Parts that are specifically designed, created, and tested for original Chevrolet and Cadillac cars and trucks. 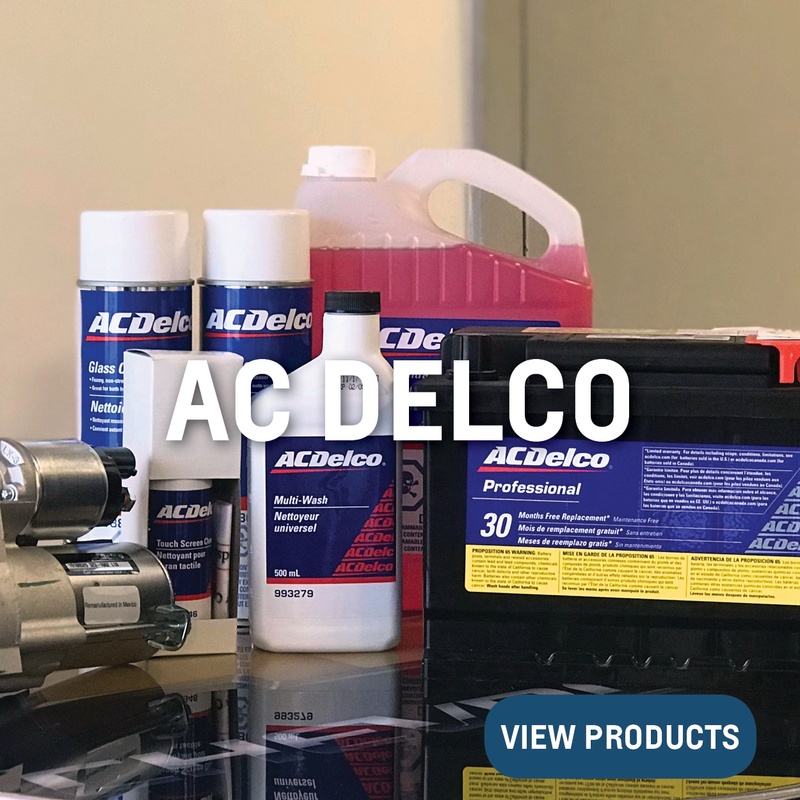 With access to over 90,000 automotive replacement parts from ACDelco, there's no job we can't handle. We built this business with a passion for Chevy and Cadillac vehicles and believe it pays to maintain them with original auto parts. Whether you’re routinely replacing shorted spark plugs and lost gas caps or looking to upgrade and personalize your vehicle, count on OMS to supply dependable parts worthy of the Chevy and Cadillac names.